Youngsters of South Canterbury are being asked to design their own stamp which could get printed by Timaru Philatelic Society. 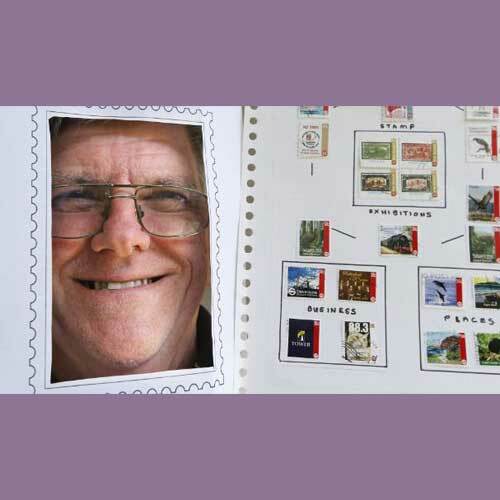 90 years of stamp collecting in Timaru will be celebrated next February in a special way. The society will design their own stamp while they would ask children to design one. This activity is being conducted to inspire the kids to be a part of the society’s junior club stamp collecting club. The society is organising a stamp design competition for the first time. The theme for the design would be left open. The winning design will be featured on a printed stamp in February 2018. It would feature NZ Post logo and cost $1. Money earned through the sale of these stamps will be donated to the society. Hundreds of stamps would be printed and they would be sold at the society's stamp fair in February. There were six members of the junior stamp club, who met during school holidays. These members learn about stamps and countries that they belong to. Western countries changed the names of many countries. For Example, Hungary was earlier called Magyar and Zimbabwe’s name was changed to Rhodesia. The young collectors also learned about the terms related to stamp collecting. They engaged in other activities like quizzes and crosswords as well. They learned how to soak stamps properly before adding them to an album.